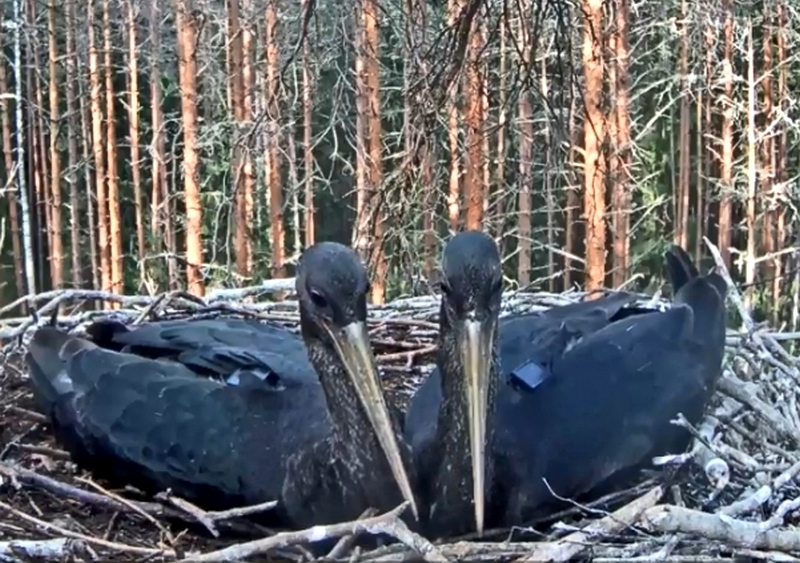 Direct stream from black stork nest and all news about it. Older news from black stork camera before 2016 are here. Just as with the first egg this one was discovered in the nest early in the morning dusk. The night was not as cold as when the first egg was laid but there were still some degrees of frost. 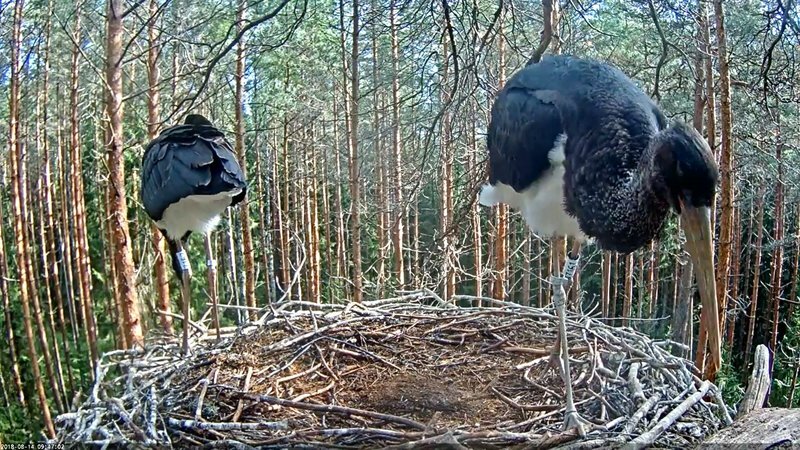 Thus female Kati laid the eggs on April 12th and 14th. 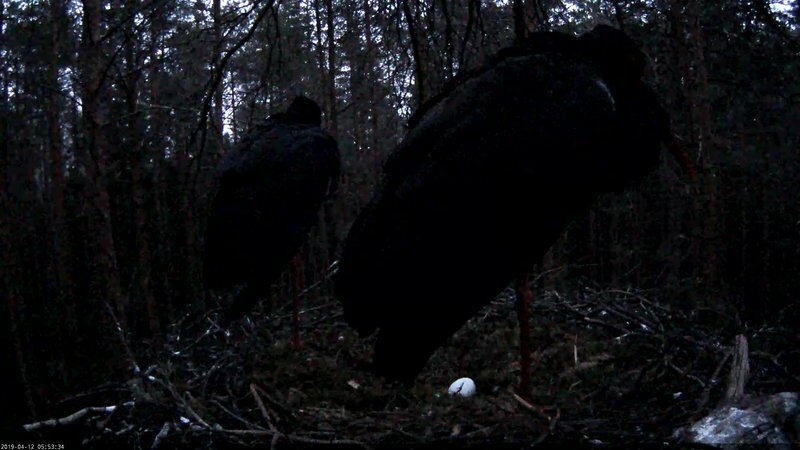 The night was of course cold, in the nest forest there may have been at least a couple of degrees of frost but in the morning dusk the egg was really there. 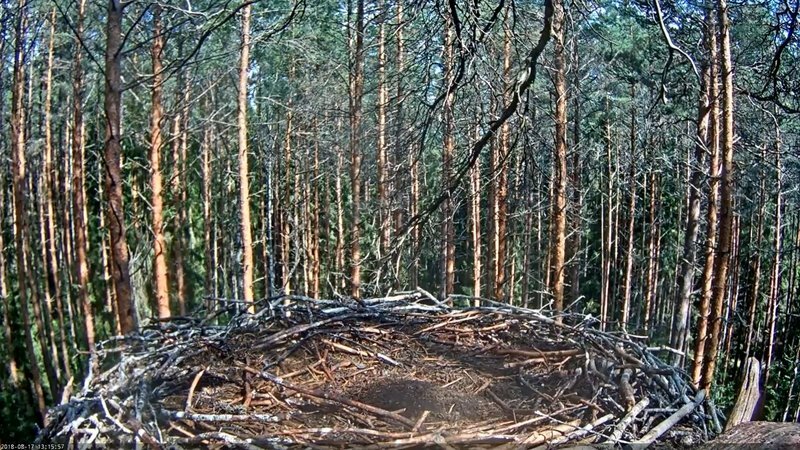 The black stork nest camera works, the birds are in place and viewers are plentiful. LK forum is where you can get an overview of what has happened in the nest this year as well as in previous years. Different observers have described their observations, and added pictures and videos there. After a long separation the arrival of one's breeding companion is a great joy. Such feelings are a pleasure to share. When Urmas Sellis has finished his pressing field work he will introduce the nesters and this year’s situation in more detail. 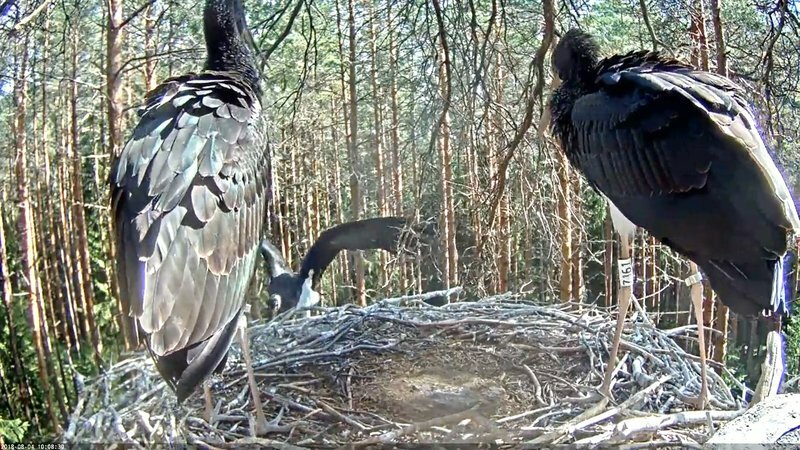 Black stork camera direct transmission in 2019. 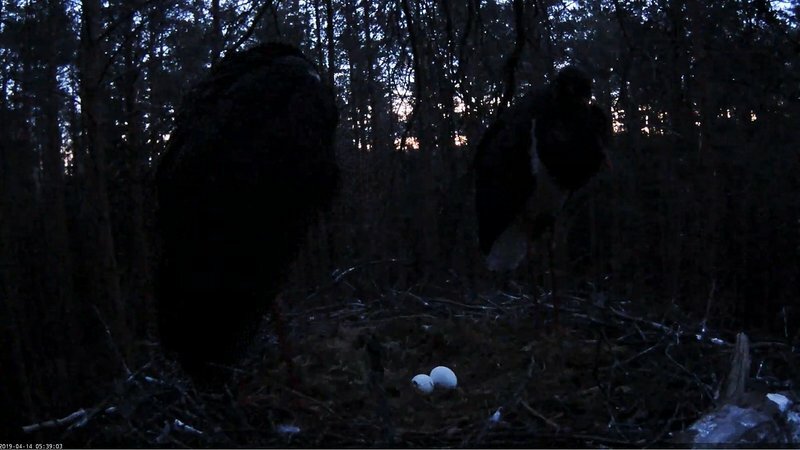 In spring there are arrivals every day – today the black stork arrived to the nest. Where are our young black storks with transmitters? So the stork nest was left to wait for its nesters next year…. As the first of the young black storks Maru left the nest, on August 4th. About the nest life in between we have written in the news articles. Karula and Päike left on migration on August 15th. Male Karl did not come to the nest later because he noticed the departure of the storklets and he was busy near one of them (Karula), at a watching distance as the transmitter data showed. Read more about Where are our young black storks with transmitters? The young storks left on migration as usual a little before they were three months old. They did not go on discovery trips together and they left from the nest at different times and in different directions. 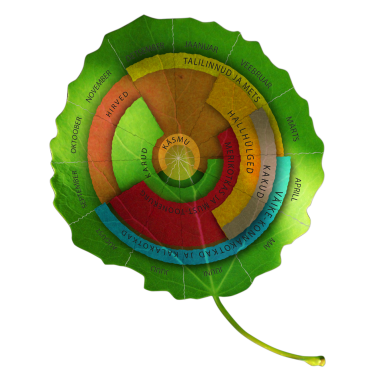 And how do we know? Read more about VIDEO: Departure now? As in every year the visits of the female stork becomes rarer in July until we one day notice that she has not been visiting the nest at all for several days – that is how she sets out on migration. Female Kati has not been seen since the beginning of August but so quietly the departure of the black stork females proceeds. Hunger is what sets the young birds in action because the couple of feedings in a day by male Karl is no longer enough for youths grown big. They have to start acting and occupying themselves as their instincts tell them.